Click above to see our demo videos. Click above to follow us @OpenConnOrg. 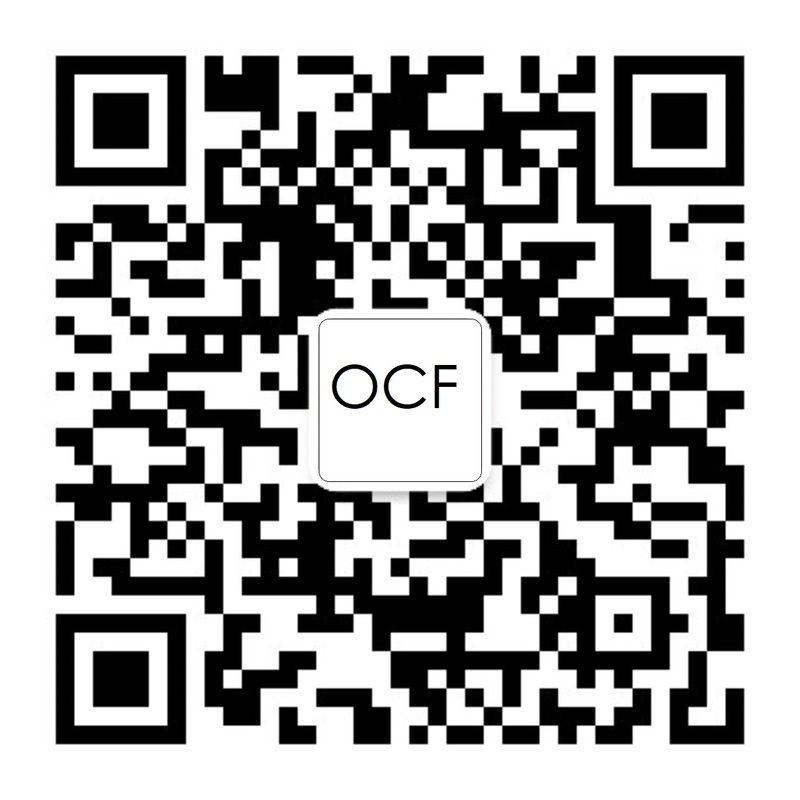 Click above to read the OCF Blog. Join our 400+ members in driving the future of technology for the IoT. There are several membership levels and joining is easy!